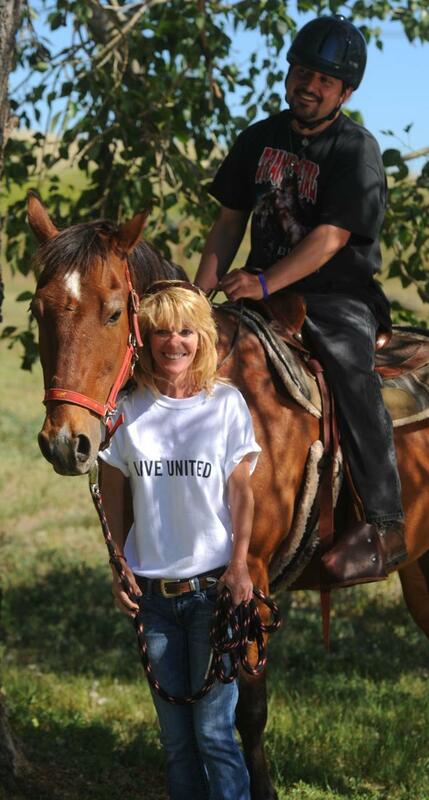 Whether it is a neighbor without health insurance, a victim of abuse, or someone struggling with mental illness or an addiction, United Way of Cascade County is working to ensure everyone has access to affordable and quality care. By both bolstering current efforts and initiating our own, United Way is working to make Cascade County a healthier place to live. Reducing obesity: Obesity is the second highest cause of preventable death. We are working to increase fresh food options and opportunities for healthy activities for people of all ages. Encouraging healthy lifestyles: Reducing drug use and alcohol abuse will impact many other community problems. Access to healthcare: In 2010, 92,000 adult Montanans had unmet medical needs due to cost. Montana ranks 45th in the nation with 18.6 percent of people who are uninsured. Protecting our community’s most vulnerable: From providing meals to seniors to a safe place for abused and neglected children to stay, United Way is committed to supporting services that help our community’s most vulnerable citizens.